Sinai in Columbus | Rabbi Lawrence A. Hoffman, Ph.D.
Wexner is not one of yesteryear’s salvage operations: saving Jewish literacy, Jewish memories, Jewish in-marriage, Jewish nostalgia, or Jewish anything-else. 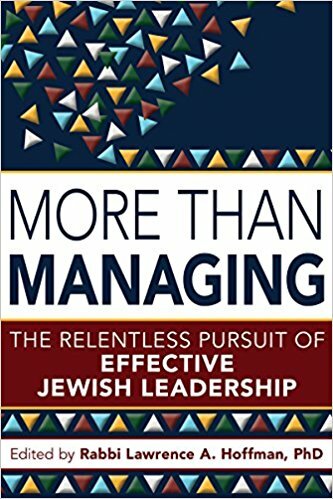 It is a crash course in studying Jewishly, thinking differently and acting strategically — not to recoup past losses, but to establish future gains. It lays the groundwork to be for our time what the Rabbis were for life under Rome, what Maimonides was for the golden age of medieval philosophy; and what Zionists were for a window of opportunity in which to establish only the third Jewish commonwealth in history.